COMMUNITY MAKERSPACE (CM) | Please join us at our Open Studio Maker Session this Wednesday! This is not an instructor-led workshop. Children and parents/guardians are welcome to make whatever comes to mind for them with the materials at our Community Makerspace! MAKERSPACE-ON-WHEELS (MOW) — OFFSITE EVENT/WORKSHOP | The CCL is honored to be partnering with Blizzard Entertainment and OC Grip for a special event! The CCL Depot for Creative Reuse and Community Makerspace will be closed on this day due to the special event. We apologize for any inconvenience. MAKERSPACE-ON-WHEELS (MOW) — OFFSITE EVENT/WORKSHOP | The CCL will be boothing at the Harbor Day Faire! COMMUNITY MAKERSPACE (CM) | The Child Creativity Lab welcomes Jaime’s group for a private field trip at the Depot for Creative Reuse and Community Makerspace. MAKERSPACE-ON-WHEELS (MOW) — OFFSITE EVENT | The CCL will be bringing our After-School series STEAM-based Outreach Program to the children at Carden Conservatory! COMMUNITY MAKERSPACE (CM)| The Child Creativity Lab welcomes volunteers from US Bank for a community service event at the Depot. MAKERSPACE-ON-WHEELS (MOW) — OFFSITE EVENT/WORKSHOP | The CCL will be bringing our STEAM-based Outreach Program to Chapman University for the OCDE OC Maker Challenge! MAKERSPACE-ON-WHEELS (MOW) — OFFSITE EVENT/WORKSHOP | The CCL will be bringing our STEAM-based Outreach Program to the students at Christ Lutheran School! MAKERSPACE-ON-WHEELS (MOW) — OFFSITE EVENT/WORKSHOP | The CCL is honored to be partnering with Orange County Department of Education for a special event! COMMUNITY MAKERSPACE (CM) | The Child Creativity Lab welcomes Kelly’s group for a private birthday party at the Depot for Creative Reuse and Community Makerspace. MAKERSPACE-ON-WHEELS (MOW) — OFFSITE EVENT/WORKSHOP | The CCL will be boothing at the Laguna College of Art & Design Career Fair! COMMUNITY MAKERSPACE (CM) | The Child Creativity Lab welcomes Boys & Girls Club of Tustin for a private field trip at the Depot for Creative Reuse and Community Makerspace. MAKERSPACE-ON-WHEELS (MOW) — OFFSITE EVENT/WORKSHOP | The CCL will be bringing our STEAM-based Outreach Program to the students at Pendleton Elementary School! 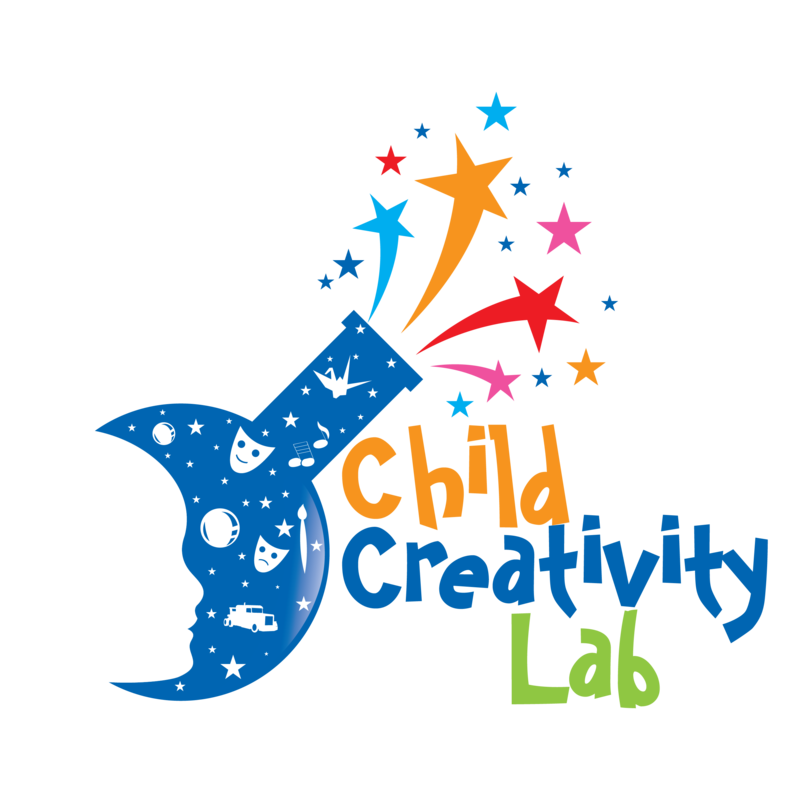 COMMUNITY MAKERSPACE (CM) | The Child Creativity Lab welcomes children ages 6-13 to its 2019 STEAM + Creativity Spring Camp that will be held throughout the whole week! Children will present their projects and process at the end of every day and work collaboratively with others, providing a rich experience in leadership and team-building. COMMUNITY MAKERSPACE (CM) | The Child Creativity Lab welcomes Maggie’s group for a private field trip at the Depot for Creative Reuse and Community Makerspace. MAKERSPACE-ON-WHEELS (MOW) — OFFSITE EVENT/WORKSHOP | The CCL will be bringing our STEAM-based Outreach Program to the Newport Coast Elementary STEAM Expo! COMMUNITY MAKERSPACE (CM) | The Child Creativity Lab welcomes Jamie’s group for a private field trip at the Depot for Creative Reuse and Community Makerspace. COMMUNITY MAKERSPACE (CM) | The Child Creativity Lab welcomes all children and adults for an Open House to celebrate the launch of our Creativity Club at the Depot for Creative Reuse and Community Makerspace. COMMUNITY MAKERSPACE (CM)| The Child Creativity Lab welcomes volunteers from Lyon Living for a community service event at the Depot. MAKERSPACE-ON-WHEELS (MOW) — OFFSITE EVENT/WORKSHOP | The CCL will be bringing our STEAM-based Outreach Program to the students at Rose Drive Elementary School! MAKERSPACE-ON-WHEELS (MOW) — OFFSITE EVENT/WORKSHOP | The CCL will be bringing our STEAM-based Outreach Program to the students at College Park Elementary School! MAKERSPACE-ON-WHEELS (MOW) — OFFSITE EVENT | The CCL will be bringing our After-School series STEAM-based Outreach Program to the children at Top of the World Elementary! MAKERSPACE-ON-WHEELS (MOW) | The CCL will be bringing our After-School series STEAM-based Outreach Program to the children at El Morro Elementary! COMMUNITY MAKERSPACE (CM) | The Child Creativity Lab welcomes Inspire Charter Schools for a private field trip at the Depot for Creative Reuse and Community Makerspace. COMMUNITY MAKERSPACE (CM)| The Child Creativity Lab welcomes volunteers from USC Alumni Association of Orange County for a community service event at the Depot.